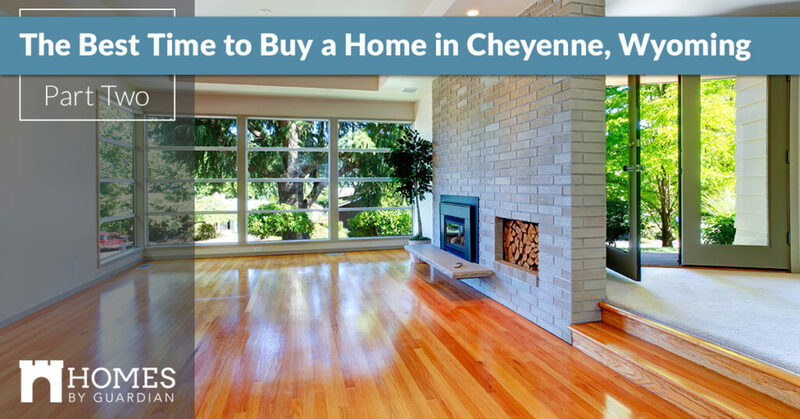 In our last blog, we explored what the Cheyenne housing market is doing and different thoughts behind when the best time to invest in residential construction in Cheyenne can be favorable. In today’s post, we’ll continue to review specific factors on the best time to buy a home. The Best Days to Buy a Home May Be Holidays! Christmas Day has been reported as the best day to buy a home and it’s also a good time to look. No one is really out looking for a home, so the number of buyers also declines. Because there are fewer buyers there is less competition, and you immediately have more of a chance of putting in an offer and having it accepted. Likewise, it’s the holiday season so people are in better moods and celebrating, and in a more giving mood. Home sellers are also likely to know that home prices hit an all-time low, so selling it during this time sellers are aggressive and seriously looking to sell. Easter, is then, the second best day (or holiday) to buy a home. Easter falls within the parameters of March 22 and April 25, when the housing market begins to thaw from its winter hibernation. The lore behind Easter is if you write an offer on Easter Sunday there will likely be no competition and the seller is more willing to accept the offer. Come Monday, many other offers start rolling in but because it was offered and accepted on a holiday, those who wait miss out. When looking to buy a home, if it’s around a holiday, why not put your offer in then? As we’ve seen with Christmas and Easter, this tactic may be beneficial. Oftentimes, families like to purchase and make a move in the summer months so their kids can both attend a specific school and prepare for the upcoming school year. A better home buying period may be in the colder months such as November, December, and January. If you don’t have kids, this is the perfect time to get into the home you’ve been eyeing. 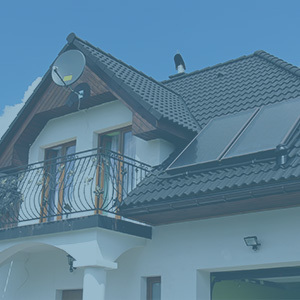 If you wait for a time that is good as far as the real estate season, you may want to keep an eye on what’s happening in the financial space. The market can fluctuate and if prices and rates begin to rise, you may not qualify for the loan if you wait too long. There are good seasons to buy in, but the real moral of the story is to buy when you’re ready! Don’t wait for the cosmos to align perfectly! Be cautious and consider all of the variables and then make your move. For more information about residential construction in Cheyenne, Wyoming contact us at Homes By Guardian day!